TGIFridays takes you on a food crawl around the world with five scrumptious versions of its famous chicken wings inspired by places on the culinary map known for their big, bold and sophisticated flavors. First stop is Thailand whose cuisine is a gastronomic euphony of spicy and sweet, fresh and fragrant, sour and pungent. 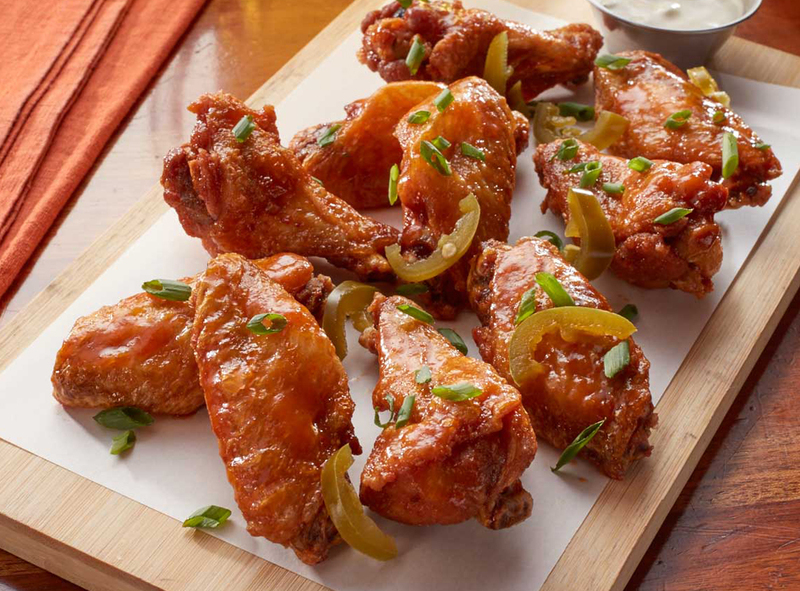 Fridays’ Honey Sriracha Wings is a modern take of rustic Thai flavors – sweet and spicy wings topped with pickled jalapenos and served with homemade bleu cheese dressing. 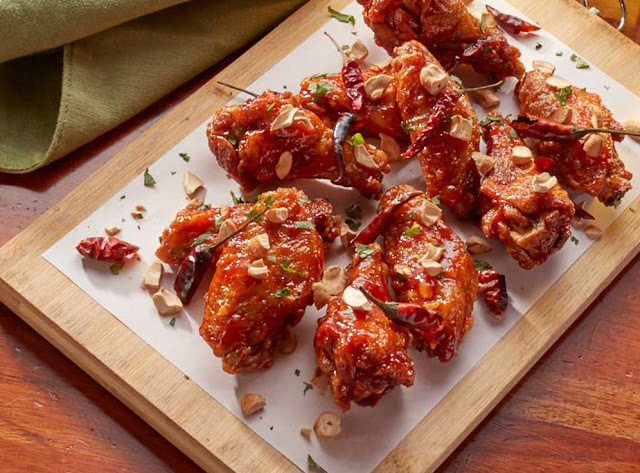 From one of China’s classic dishes comes the lip-smacking Kung Pao Wings. Traditionally stir fried with Szechuan peppers and peanuts, Fridays’ version is tossed in the restaurant’s own chili blended sauce and finished off with chopped fresh cilantro and toasted nuts. 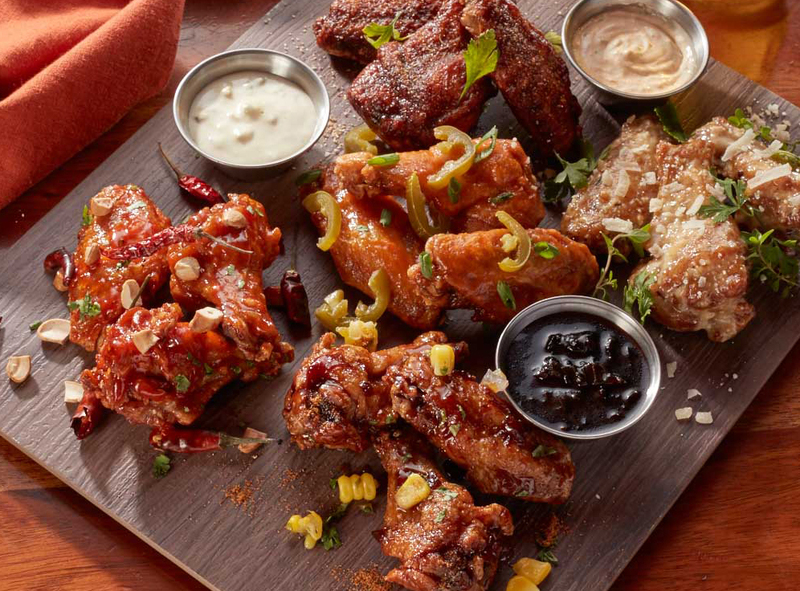 Italy’s prized ingredient, parmesan cheese – with its intense, tangy, and sharp taste– is the main star of this Italian-inspired antipasto. 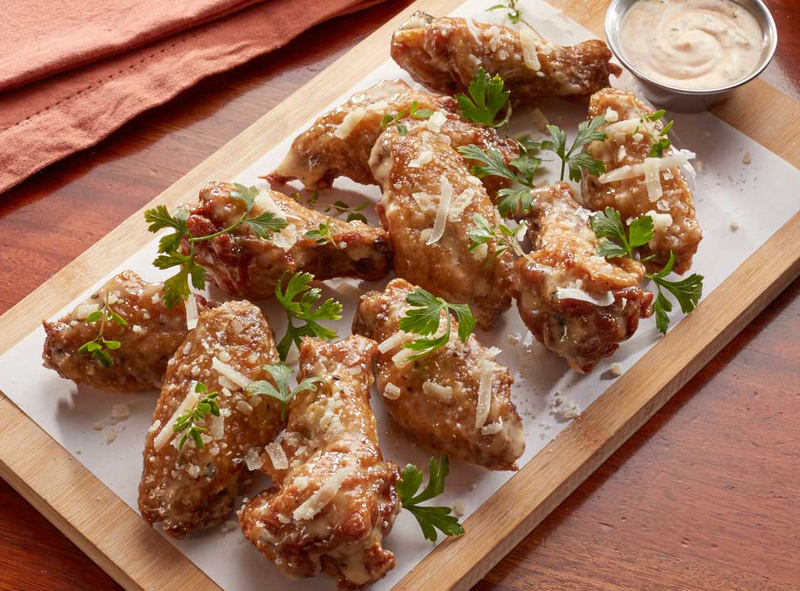 Tossed in creamy parmesan with fresh thyme and served with cool ranch dressing, the Garlic Parmesan Wings is the perfectstarter to any meal. For a taste of the U.S., Fridays whips up two equally mouthwatering versions of chicken wings using big, bold flavors. 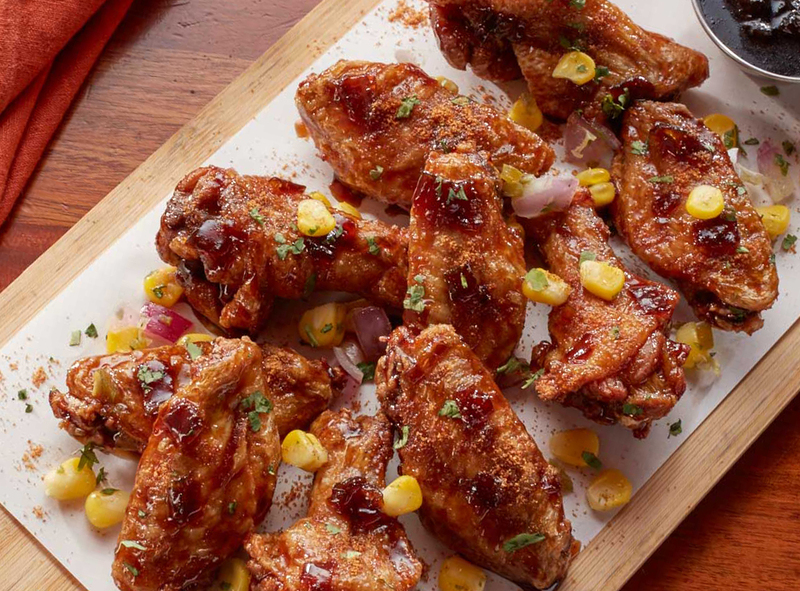 The Spicy Jack Daniels’ Wings is a reinterpretation of one of the restaurant’s best-selling entrees, tossed in Fridays’ signature Jack Daniels’ glaze, dusted with dusted with hot paper powder for an extra kick and topped with fresh corn salsa. 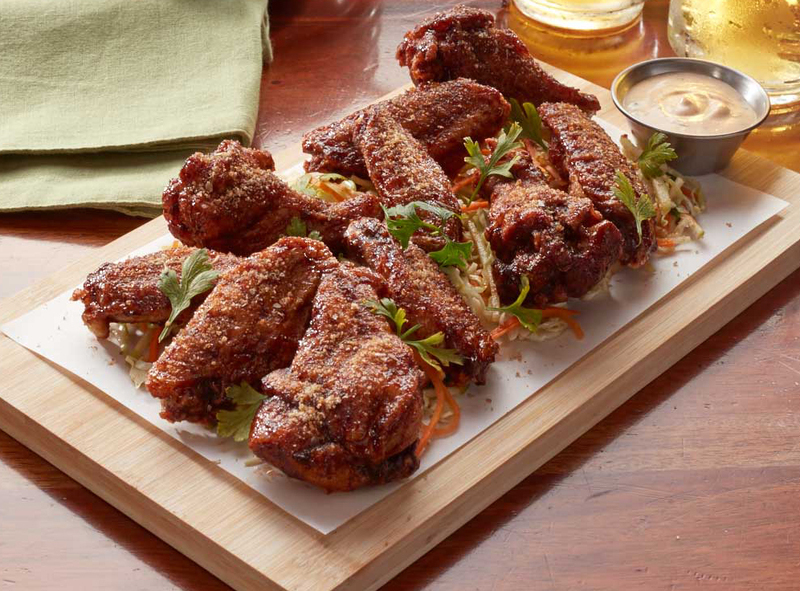 BBQ Wings, a plate of juicy wings covered in smoky BBQ sauce and Texan spice served with cool ranch dressing and apple lime slaw. The Wings World Tour is available at all Fridays’ branches nationwide until May 2016. An order worth Php 595 per pound is good for 3 persons to share.